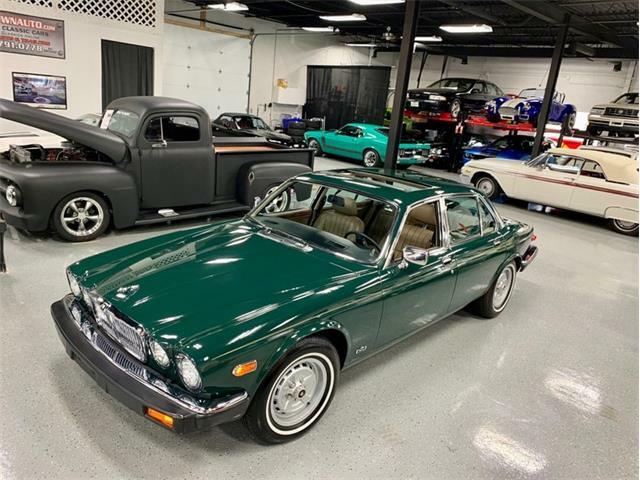 When the Jaguar XJ6 was introduced in 1968, the brochure titled "Enter the Private World of the Jaguar XJ6" perfectly summed up these cars. 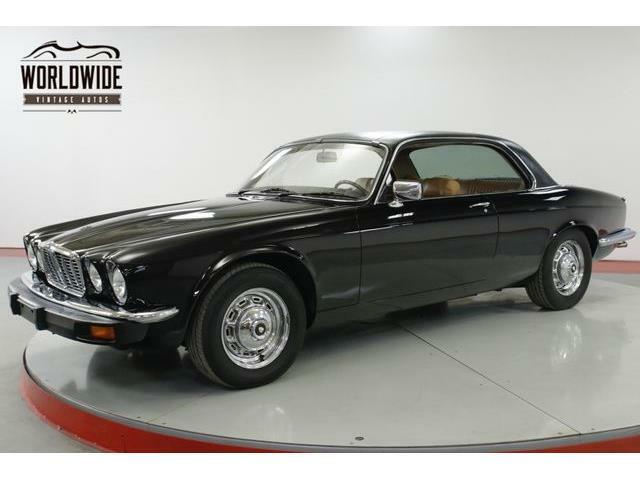 When the Jaguar XJ6 was introduced in 1968, the brochure titled “Enter the Private World of the Jaguar XJ6” perfectly summed up these cars. 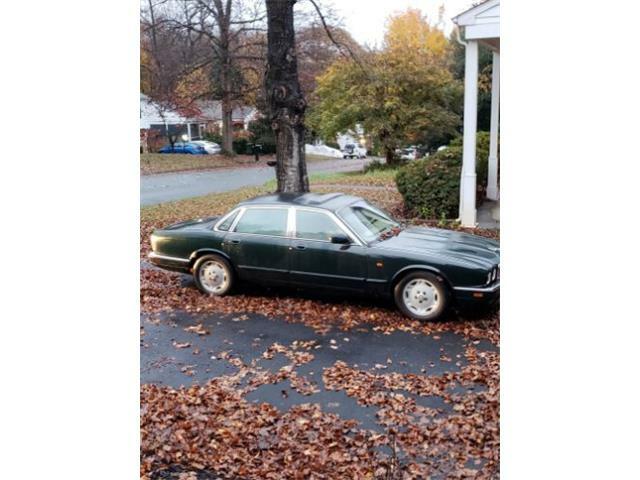 The XJ sedan was a departure for Jaguar and their first truly modern car since the introduction of the E-type. It was, in fact, Jaguar founder Sir William Lyons’ favorite car that the company ever designed. 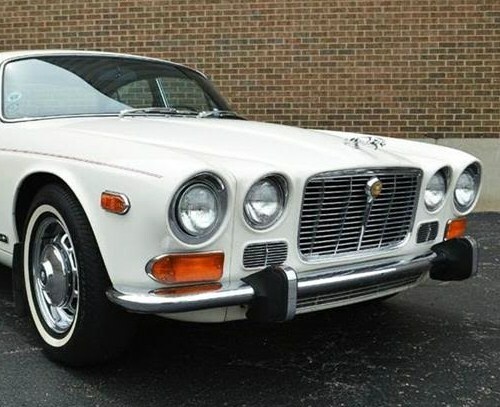 The Pick of the Day is a 1973 Jaguar XJ6 offered by a dealer in Carey, Illinois, and is apparently in unbelievably fine condition. 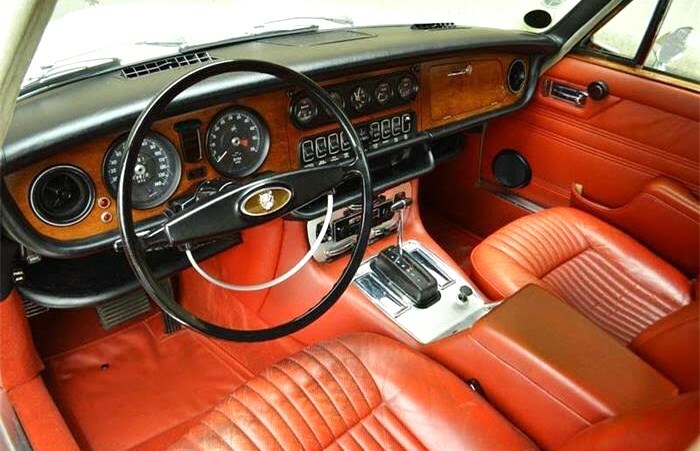 Wearing Old English White paint with Russet Red Connolly leather interior, it is a car that just oozes sophistication and class. 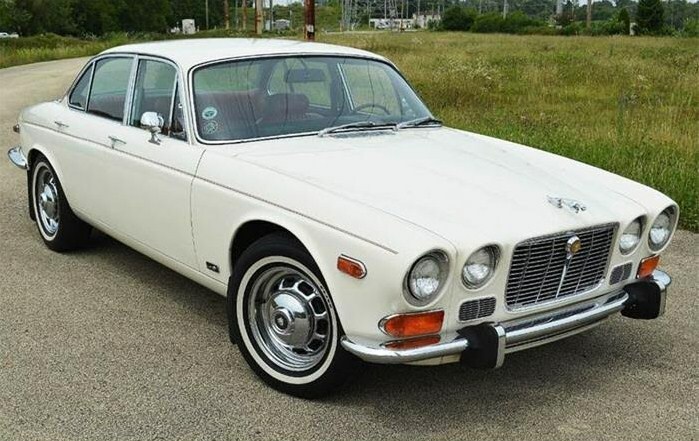 The Jaguar ideal of “grace, space and pace” is well-exemplified in this example. 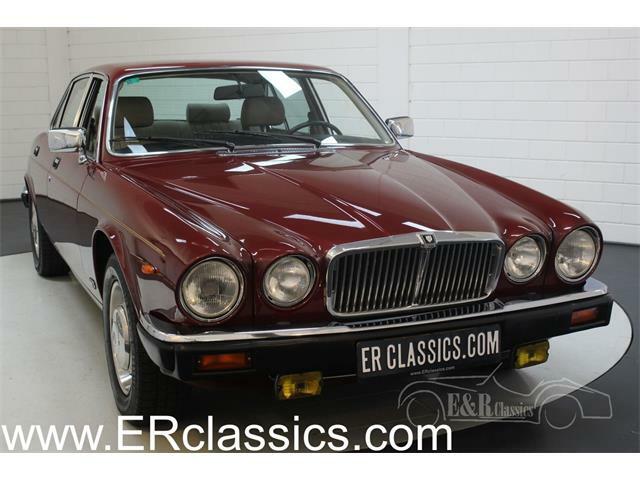 I have to say that this desirable XJ6 Series 1 seems to be one of the finest examples that I have seen for sale in quite a long time. 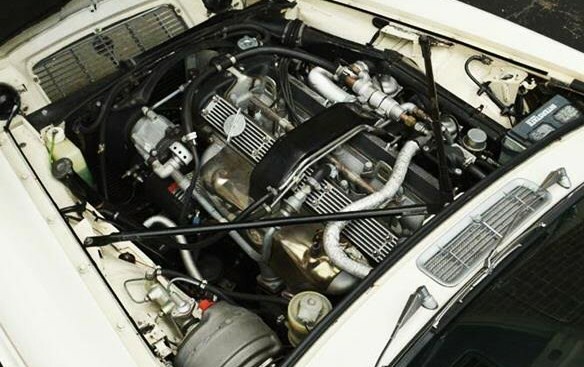 According to the listing on ClassicCars.com, the car spent the first 25 years of its life in California, and after a brief time in Colorado, it moved to Texas. This has a lot to do with the amazing condition of the body, which appears to have zero rust. 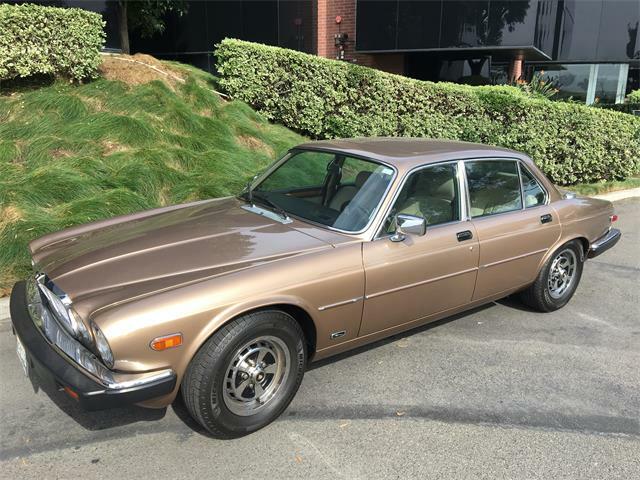 Another interesting fact about this XJ6, the seller says, is that it still seems to have its original paint and interior, making for a true survivor-class eligible car at any JCNA concours event. The seller also states that the wood dash is in nice shape with just a few minor lacquer cracks, and even the chrome looks terrific. 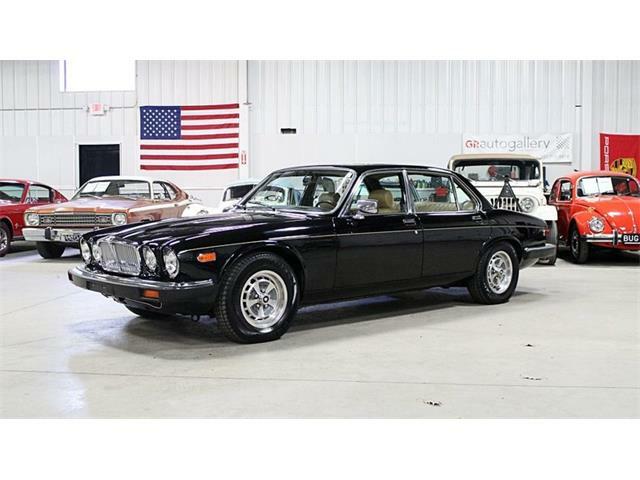 The most amazing part of the seller’s description, as any vintage Jaguar owner would attest, is that all electrical components – windows, headlights, taillights, gauges and warning lights – are fully operational, as is the factory air conditioning. 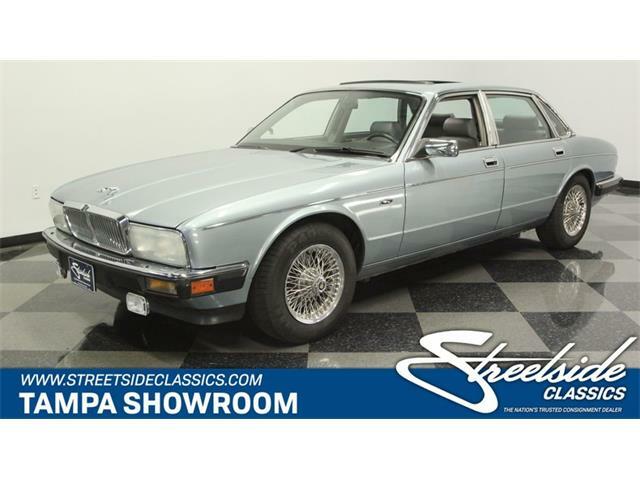 The drivetrain is equally good, the seller says, with everything working as it was intended to with none of the cooling issues that can plague this model when not properly serviced. 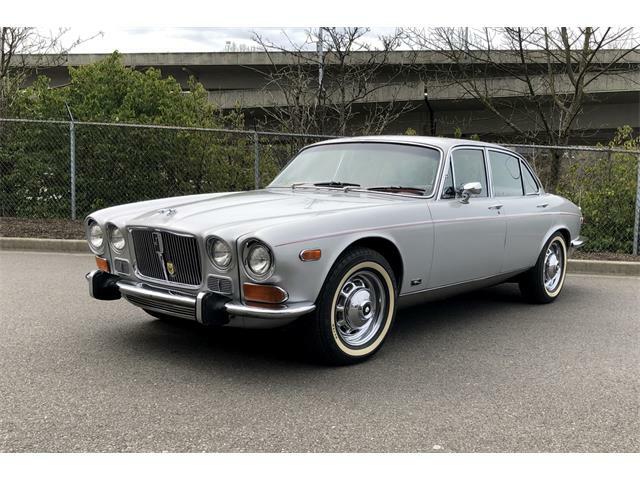 These early XJ6s are stunning cars to look at and fun to drive, partly due to having the same 4.2-liter straight-6 engine as the storied E-type. 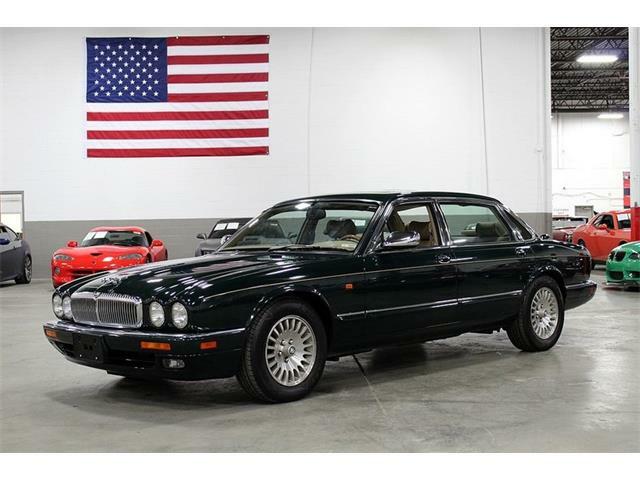 Think of the XJ6 as having the luxury of a Rolls-Royce but with the sporting driving experience and exhaust note of a Jaguar sports car, and you get what these cars are all about. 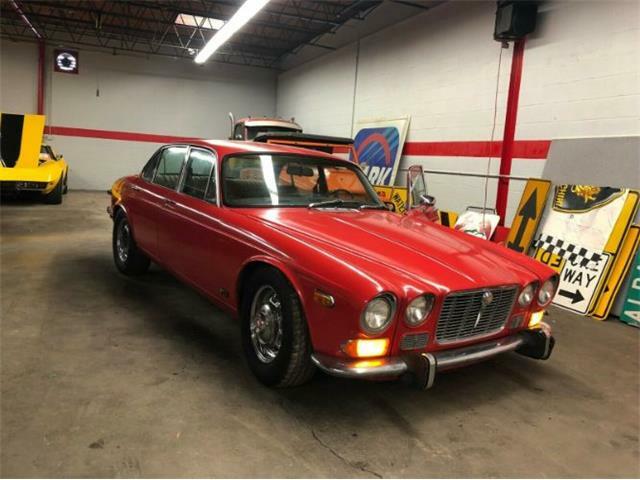 There are very few Series 1 XJ6s in this nice condition anywhere that have escaped having their engines stupidly swapped for Chevy small blocks, and this stunning example would make a great addition to any collection at the modest asking price of $22,000.